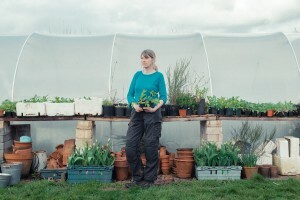 I recently had the pleasure of photographing 2 more commissions for Guardian Labs. 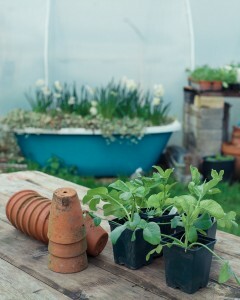 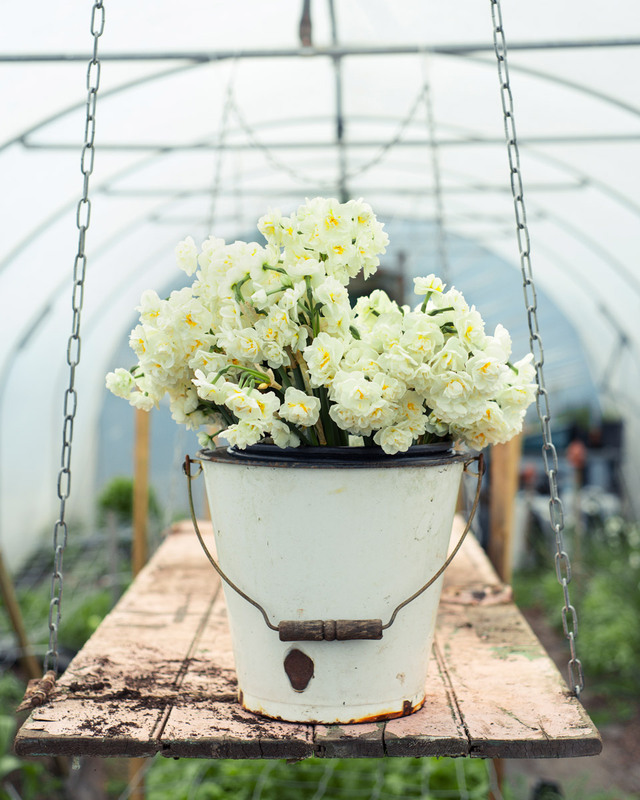 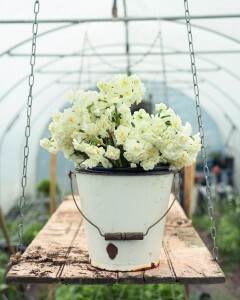 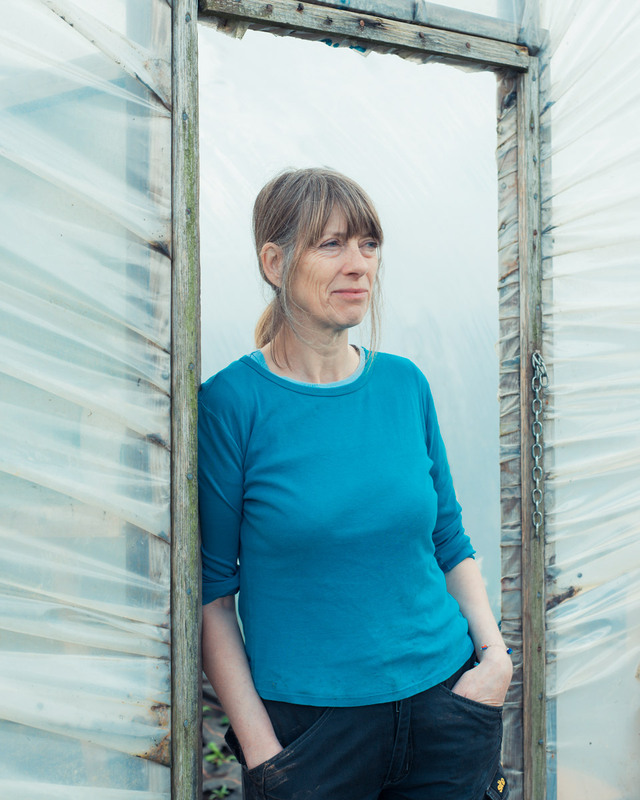 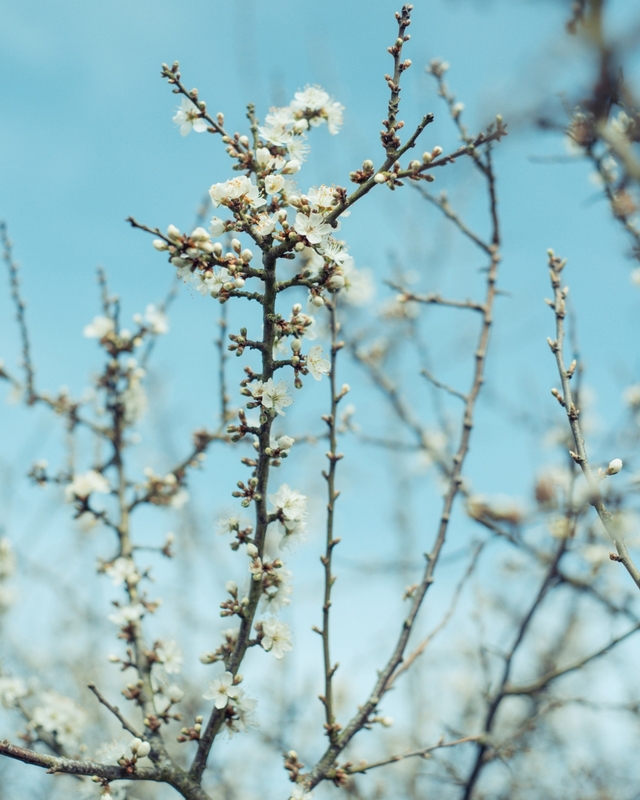 The first was down in Somerset of flower grower and florist Jan, who had left a job in London as an editor to pursue her passion in the countryside. 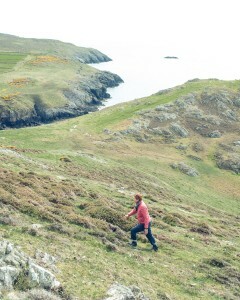 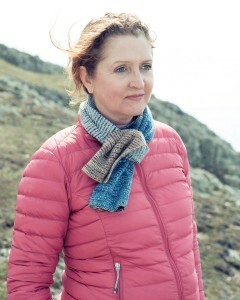 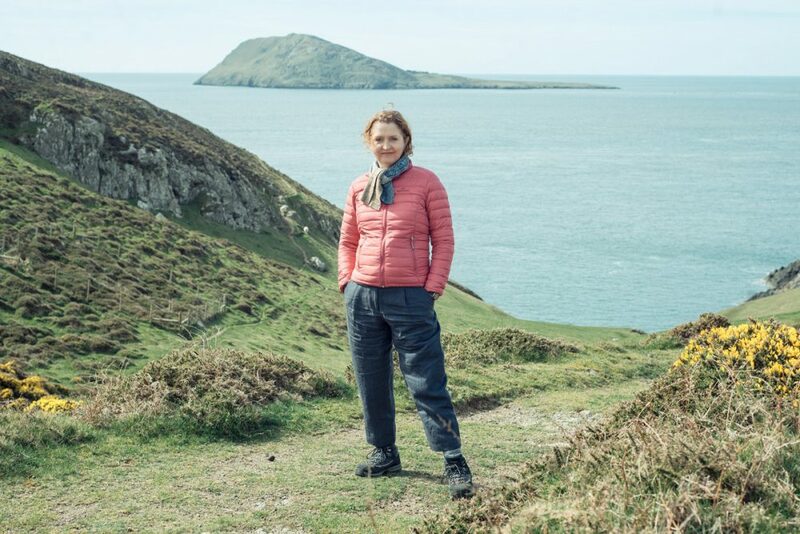 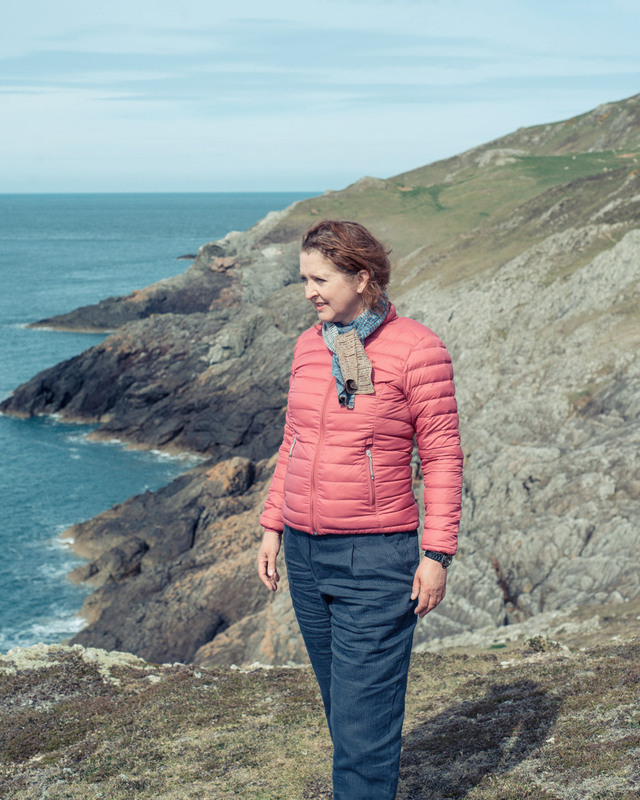 The second of author Katharine Norbury who splits her time between London and the Llyn Peninsula, Wales , where she draws inspiration from walking in the beautiful landscape.